I am a neurosurgeon-scientist and Chair of the Department of Neurosurgery. I have clinical expertise in the surgical management of brain tumors such as complex gliomas, meningiomas and skull base tumors. 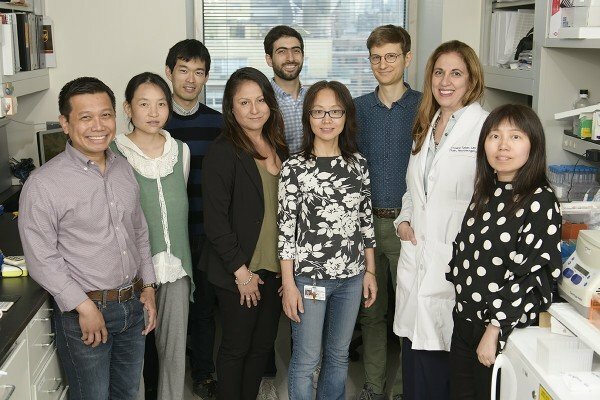 My lab focus is the study of human stem cells for regenerative purposes in the brain, but also as tools for the study of brain tumors. 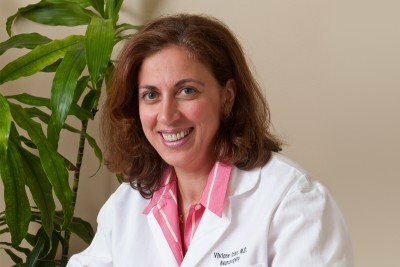 Physician-scientist Viviane Tabar focuses on stem cells as tools for brain repair and for modeling brain cancer. Piao, Major, Auyeung, Policarpio, Menon, Droms, Gutin, Uryu, Tchieu, Soulet and Tabar. Human embryonic stem cell-derived oligodendrocyte progenitors remyelinate the brain and rescue behavioral deficits following radiation. Cell Stem Cell. 2015 Feb 5;16(2):198-210. Funato K, Major T, Lewis PW, Allis CD, Tabar V. Use of human embryonic stem cells to model pediatric gliomas with H3.3K27M histone mutation. Science. 2014 Dec 19;346(6216):1529-33.